February; winter is still here. Love and the promise of spring are in the air. 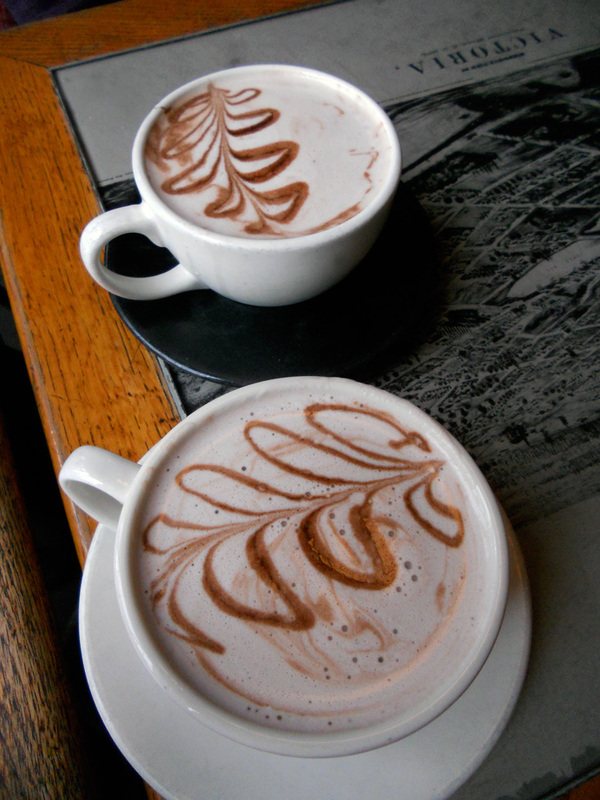 So I will dedicate myself to my hot chocolate obsession, and look for other lovely things to photograph. I begin with my enduring favourite: peppermint hot chocolate from Bean Around the World. Made with peppermint tea instead of syrup, it’s rich and satisfying, and always beautifully presented. I want on of these right now! 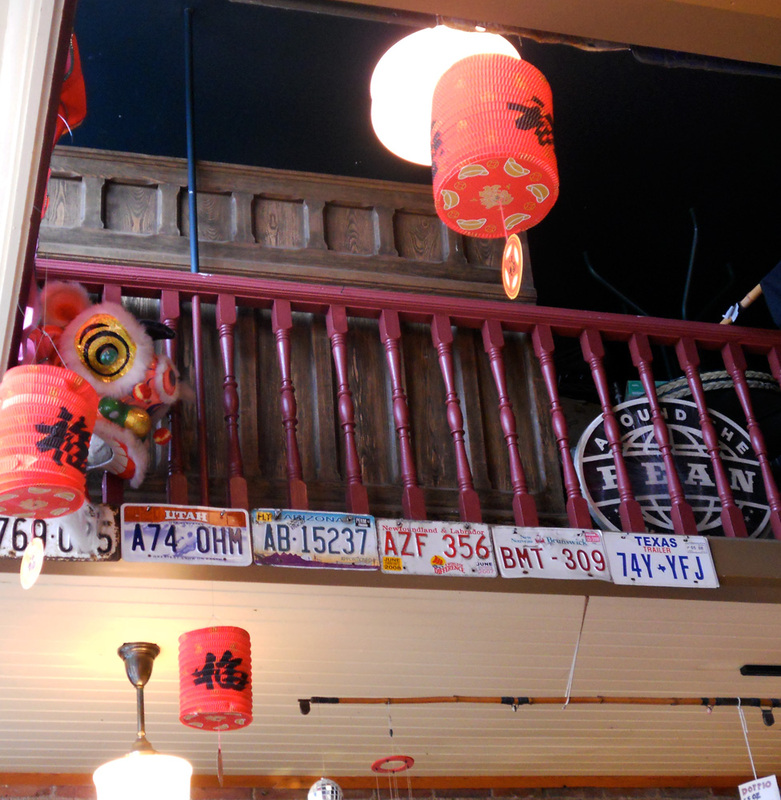 Fun and eclectic, one of my favourite Chinatown hangouts. Have you ever tried Colombian hot chocolate? It’s my favourite. So chocolatey with hints of different spices. The brand we had at home was ‘Corona’.